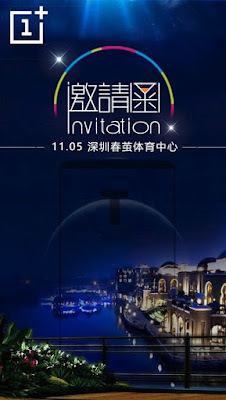 OnePlus has started sending out press invitations for a November 5 event in China, with the invite image featuring a phone outline containing a T in it. OnePlus expected to launch OnePlus 5T with 18:9 Display. OnePlus 5 has been reportedly gone out of stock across the world, indicating the device is being discontinued. 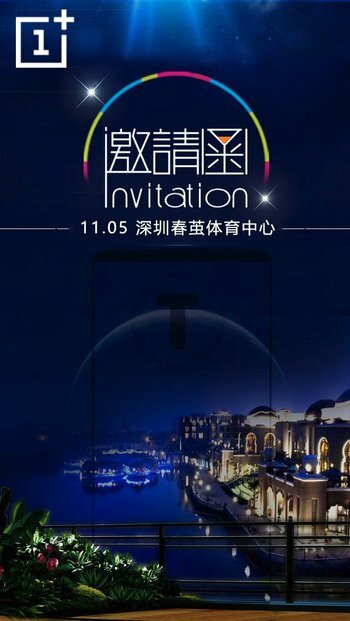 OnePlus 5T is expected to Similar to Oppo R11s which is expected to launch Next Month. OnePlus 5T will feature a 6-inches with 2160 x 1080p resolution 18:9 aspect ratio. Snapdragon 835 Processor, 6GB RAM, 64GB Storage, Dual Rear Camera.